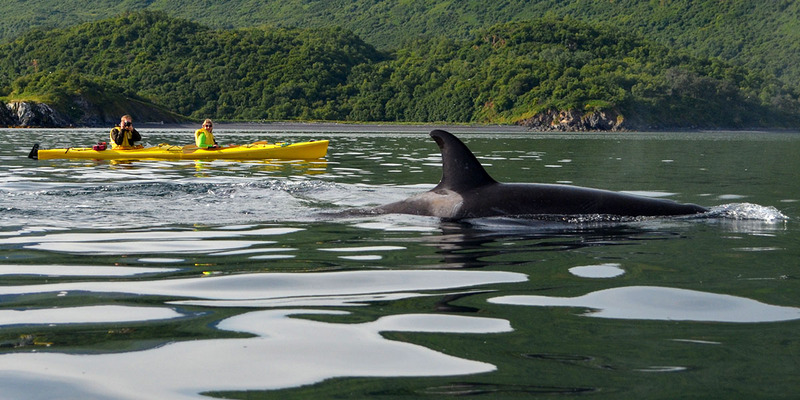 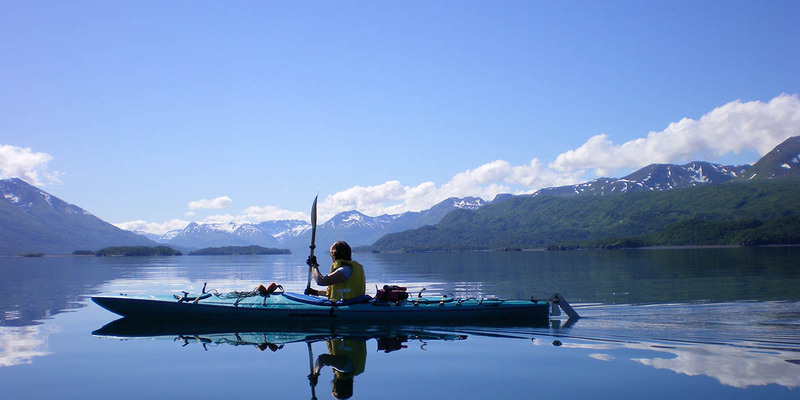 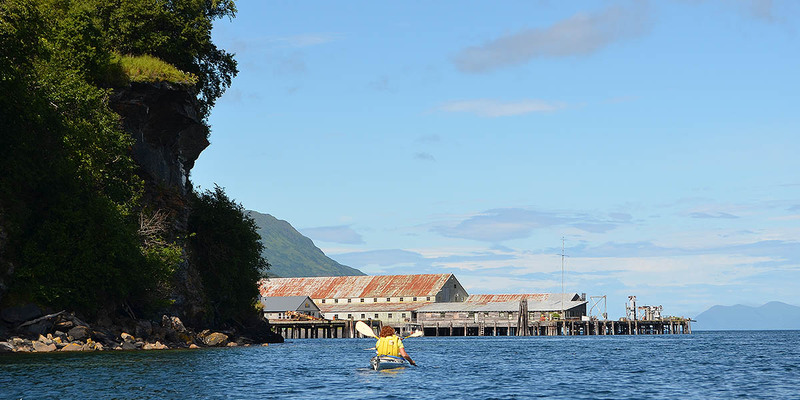 Kayaking is one of the most peaceful and unobtrusive ways to explore the beautiful Alaskan coastline. 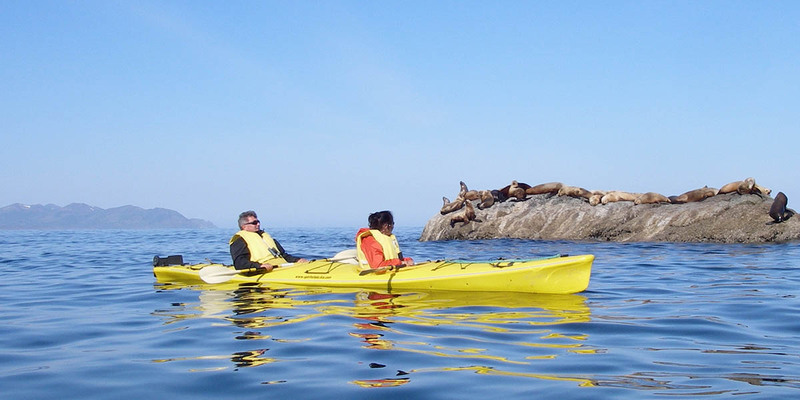 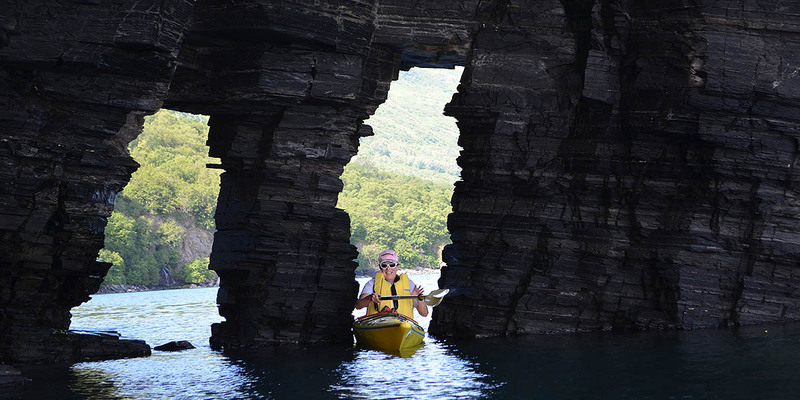 You will commonly see bears, seals, otters, eagles, whales, puffins and more while paddling along the Uyak Bay. 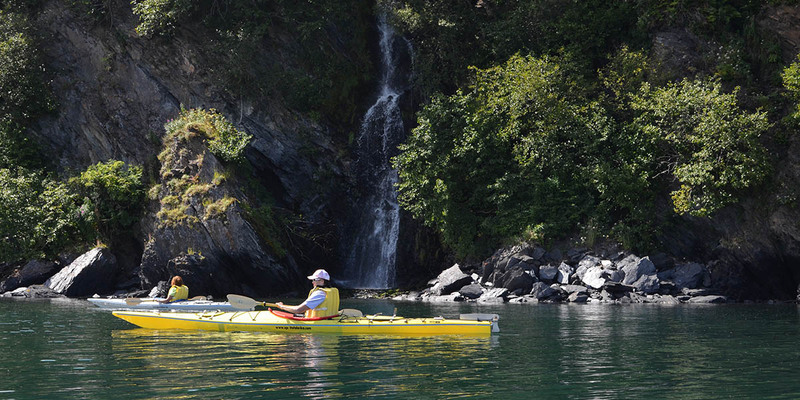 The sparkling, clear water lets you view the beauty beneath you too. 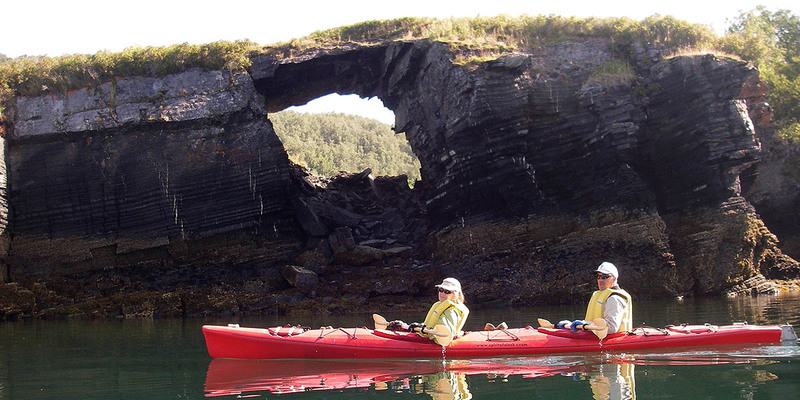 You’ll see starfish, urchins, anemones, sea cucumbers, and crab. 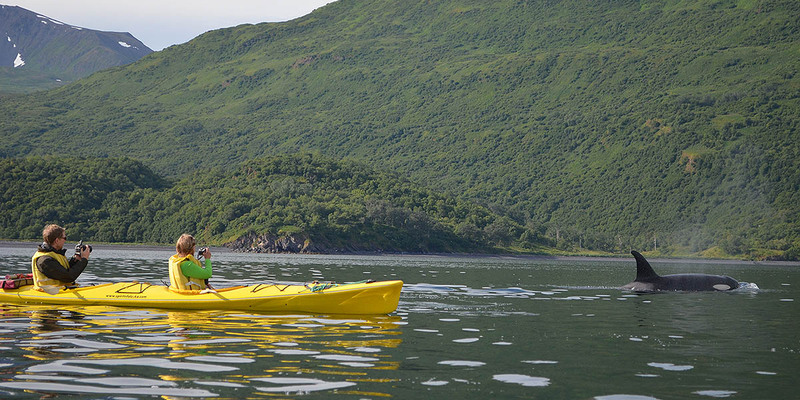 We’re equipped with 3 single and 2 double kayaks. 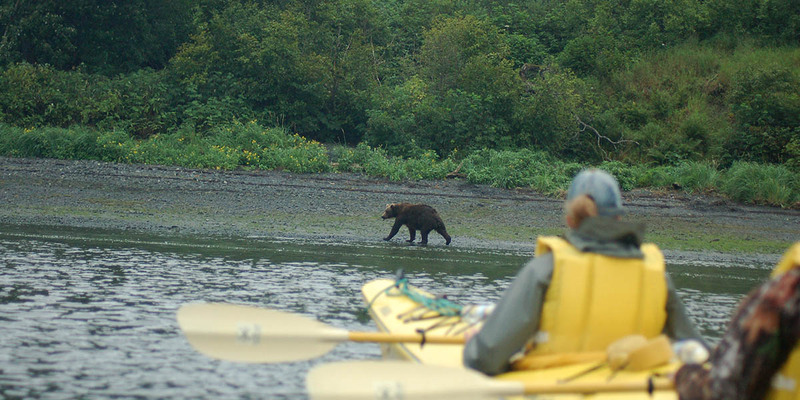 We transport you to prime wildlife viewing areas aboard the Shelbee-D, our 22’ landing craft. 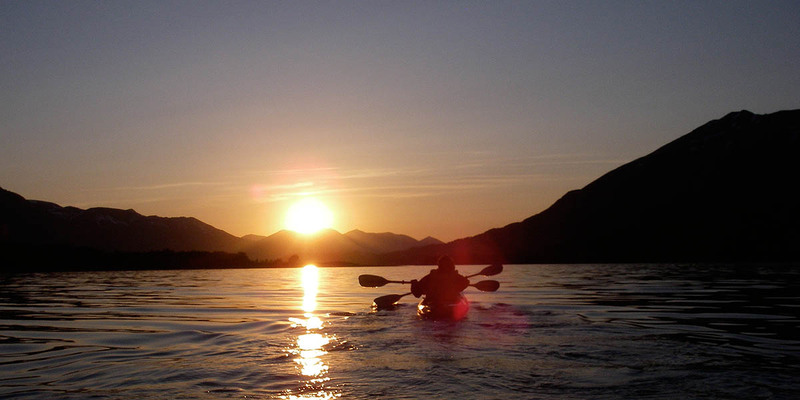 Then, we set you loose with a certified kayak instructor and guide to ensure your safety. 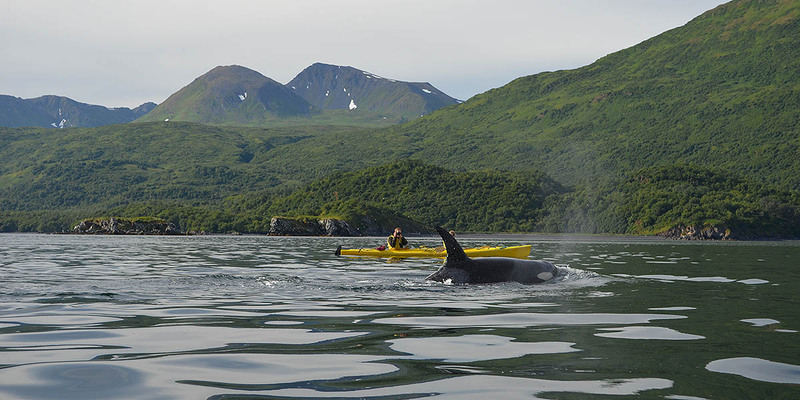 Many guests tell us that our Alaska kayak tours are the highlight of their stay.